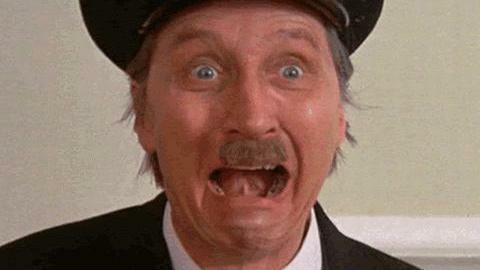 In an unprecedented move, the Conservative Party’s 1922 committee have today announced that, following the likely departure of Theresa May as Prime Minister over the coming weeks, they will be throwing their full weight of support behind Blakey from ‘On The Buses’ to be their next party leader. As a number of potential candidates for leadership are said to be considering throwing their hats into the political ring, including Michael Gove, Amber Rudd & Boris Johnson, this extremely influential group of backbenchers reportedly believes that Blakey gives them the best chance of successfully returning to power at the next General Election. We at VaskeNews will be keeping an ear close to the ground over the coming days to make sure you’re the first to hear about the latest twists and turns coming from Westminster.